It’s like this. You know exactly what you want but store after store only offer disappointment. “It shouldn’t be this difficult,” you say to yourself. 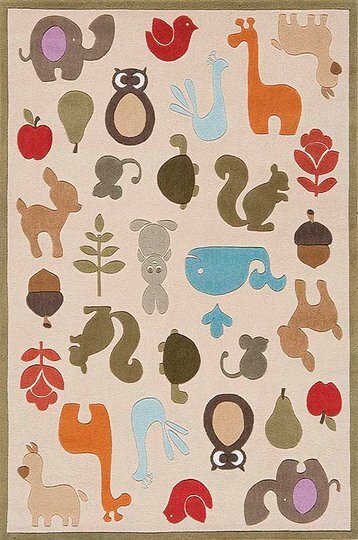 I was in that situation not so long ago during my very long search for the perfect rug for my daughter’s bedroom. Run-of-the-mill rugs featuring kiddie characters and the colour pink were not on my agenda – but that was mostly what I found. My must-have list of qualities was simple. I wanted modern with colours that popped. My rug also had to be high quality and have a uniqueness about it. In other words, the kids’ rugs on offer from NYC shop ABC Carpet & Home. 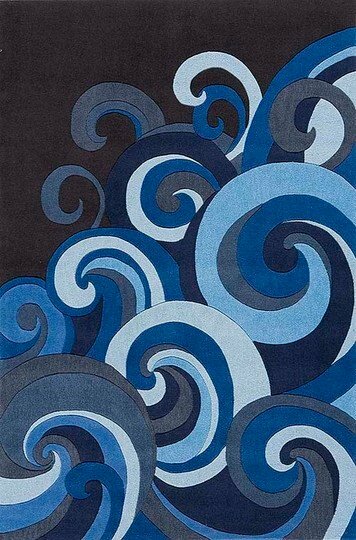 With fifteen soft rugs available that won’t break the bank, there’s bound to be one to suit everyone. 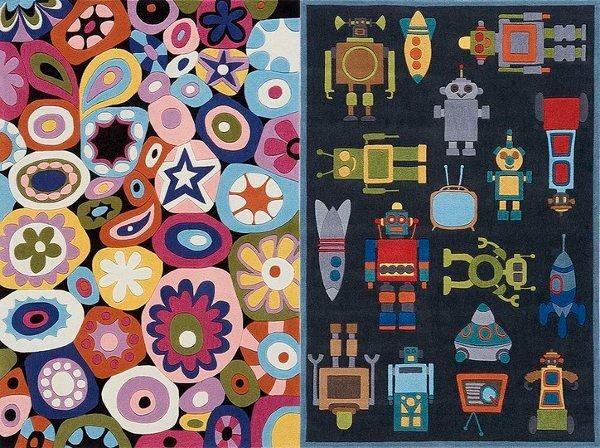 My favourites include the ‘Hipster’ range with bold retro-inspired flowers and waves and the ‘Whimsy’ range featuring uber cool robots and a fanciful animal menagerie for the babies. Order direct from ABC Carpet & Home with prices ranging from US$59 to US$699 depending on size ordered, plus postage to Australia.